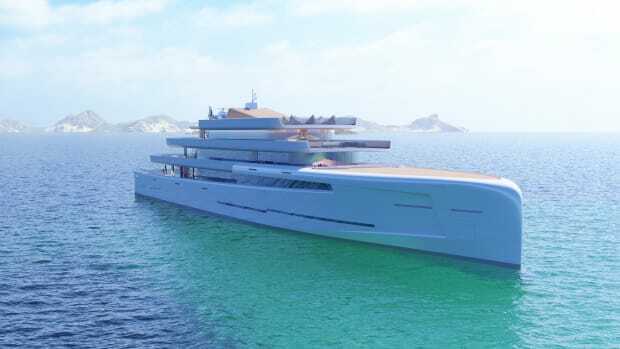 Mondomarine, in cooperation with Northrop & Johnson and Gregory C. Marshall, formally announces 42-meter expedition superyacht. Named after the mythological god who carried the globe on his shoulders, Atlas brings a world of possibilities for adventuring and exploring. 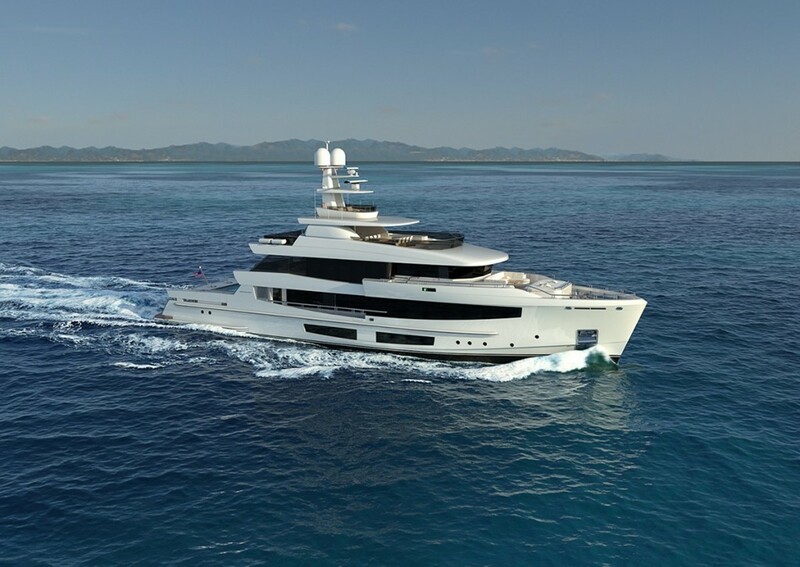 Created for Mondomarine, in collaboration with industry experts and the award-winning design house of Gregory Marshall, a true adventurer&apos;s dream has been introduced to the yachting industry. 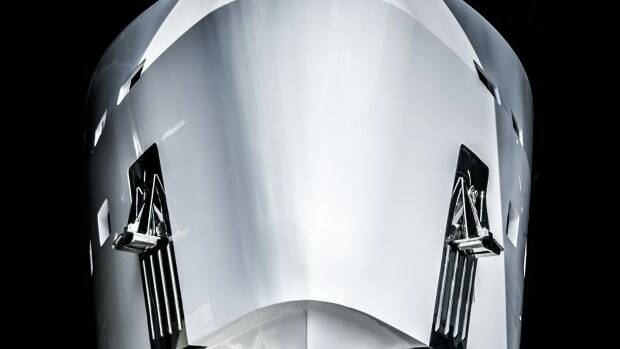 The exciting new design is a genuine luxury explorer. 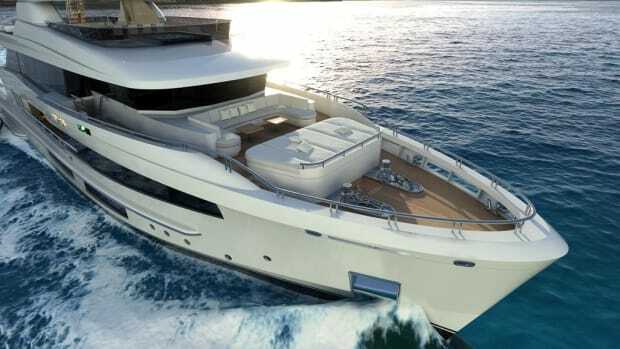 According to the builder, Atlas will be one of the most multifunctional yachts ever conceived and speaks to the adventurer in all of us. 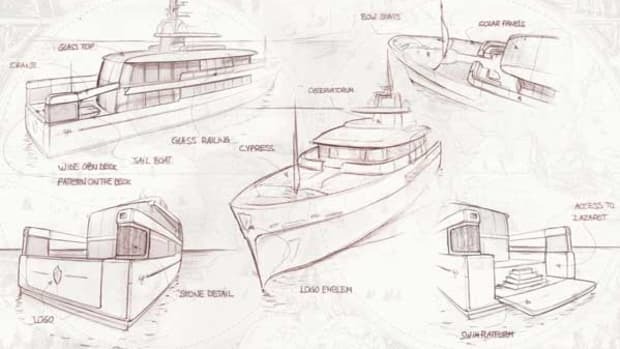 Yacht owners, designers and builders evaluated the design plans from keel to mast to ensure that every space is used to its maximum capacity. 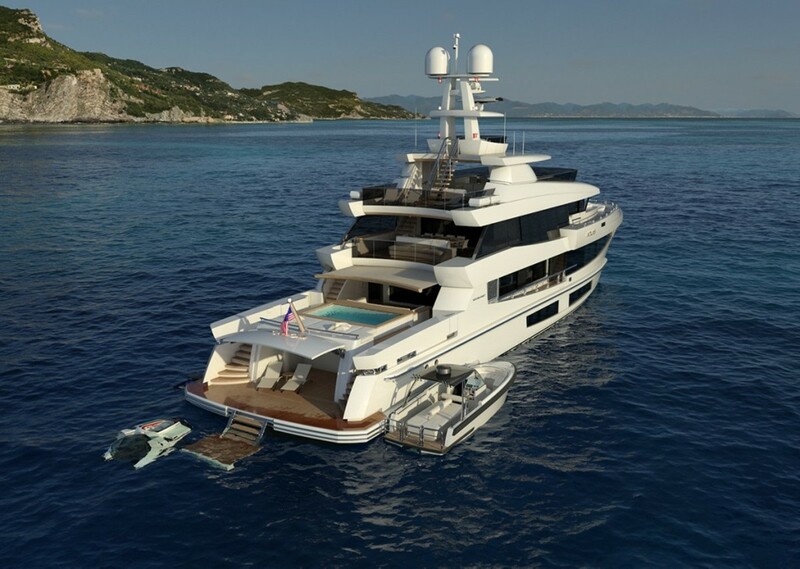 The M42 Atlas comfortably sleeps 10 guests in five staterooms, including an on-deck master cabin with options for a his-and-hers bathroom or a larger dressing area. 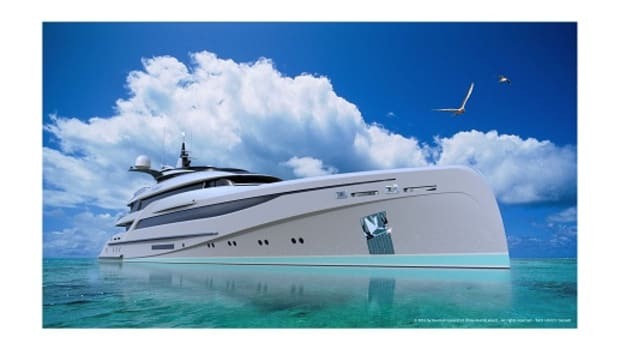 Two of her lower cabins can be combined to create one large VIP suite, enabling two owners to live aboard comfortably. 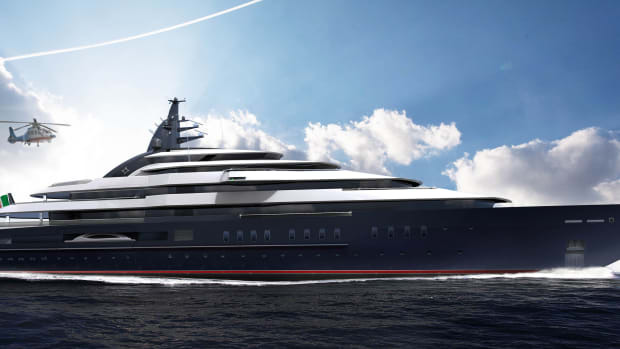 All cabins are ensuite and benefit from oversized windows and portholes, filling each cabin with an abundance of natural light and unobstructed views of the horizon. 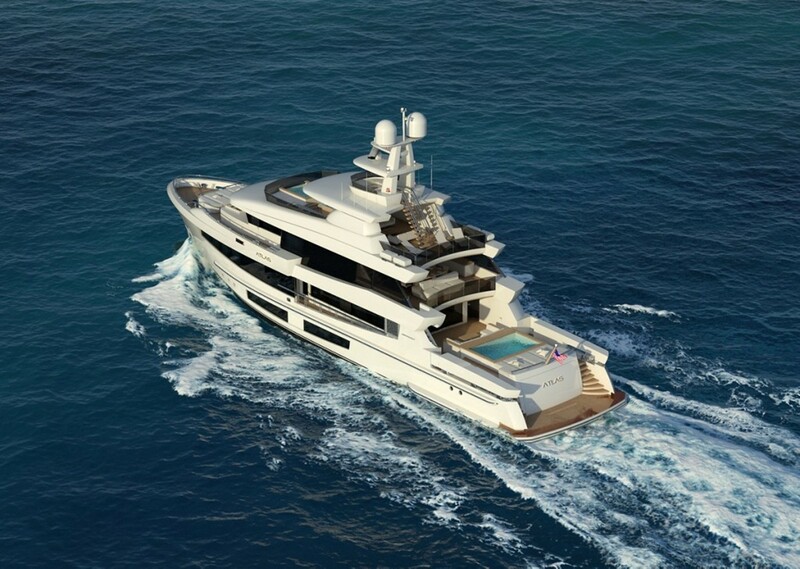 The groundbreaking exterior layout offers guests multiple social spaces and relaxing areas, typically only seen on much larger yachts. 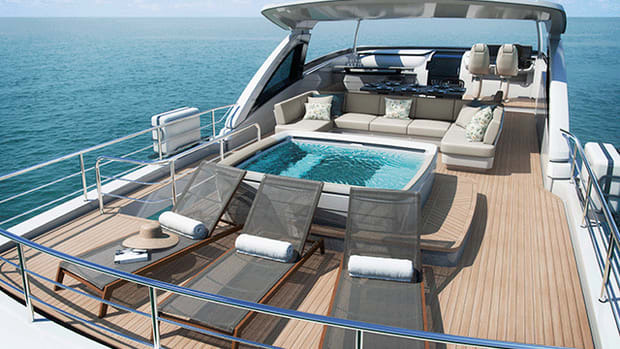 From the crow’s nest and expansive sundeck to the beach club/pool area and forward sunbathing platform, the M42 Atlas has a space for every guest and every occasion. 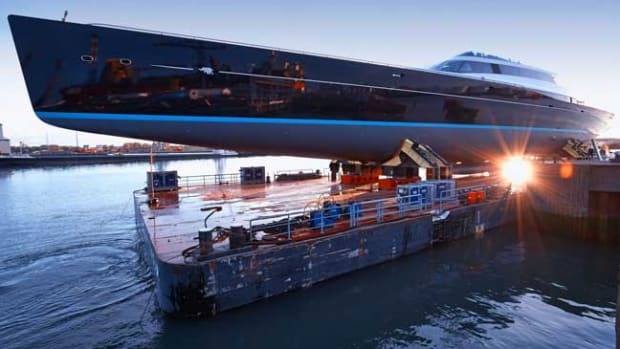 Carrying an impressive lineup of tenders and toys, including a 27-foot, 5-inch (8.35-meter) long-distance sports tender, a three-person submarine, four jet skis, one crew tender, a full dive setup, various inflatables, water toys and fishing gear.